New York Fashion Week has officially ended and Fashion week has now moved over the pond to London, Milan and Paris. I have been steadily keeping up with some of the shows but, I have to admit that I am bit excited about Viktor & Rolf for Paris Fashion week. To say the least these guys are geniuses. 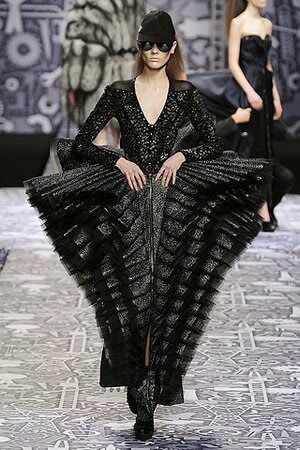 I absolutely adore their shows and the collections are so out of this world that they may just be aliens. Really....I am not kidding. I have been watching some of their shows on youtube and found some amazing, bizarre, can not take your eyes off of shows. Who thinks of actually changing the models on stage in front of an audience? 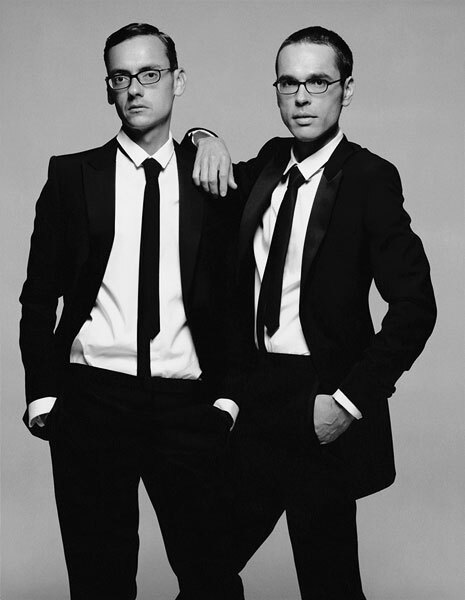 Viktor and Rolf do. I love these guys and wish their were more like them. Ready to invade our world with their innovation and visionary ways. I love them too, especially their fragrance, "Flower Bomb" ! Amazing designers. Artist Block Post: Please excuse. My Creative Cave-My me time. My Gustav Klimt inspirational moment.